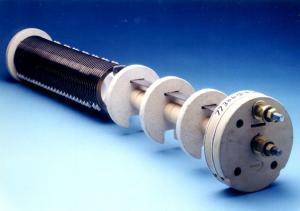 Bayonet heating elements are a reliable and efficient solution for electric heating applications. These elements are custom designed for the voltage and input (KW) required to satisfy the application. There are a wide variety of configurations available in either large or small profiles. Mounting can be vertical or horizontal, with heat distribution selectively located according to the required process. Bayonet elements are designed with ribbon alloy and watt densities for furnace temperatures up to 1800°F (980°C). Element replacement is fast and easy. 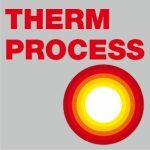 Element changes can be made while the furnace is hot, following all plant safety procedures. All electrical and replacement connections can be made outside the furnace. No field welds are necessary; simple nut and bolt connections allow for quick replacements. In some cases, replacement can be completed in as little as 30 minutes depending on the size of the element complexity and accessibility. Each element is custom designed for peak energy efficiency. 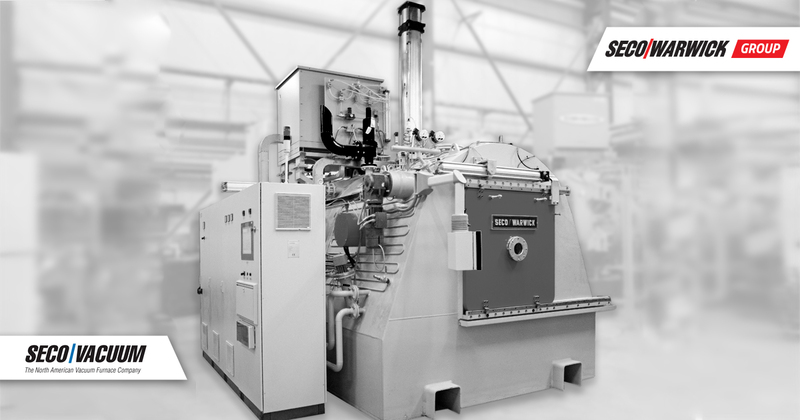 Furnace temperature, voltage, desired wattage and material selection are all used in the design process. Inspection of the elements can be performed outside the furnace. When necessary, as with a reducing atmosphere, bayonets can be operated in sealed alloy tubes. Repairing a SECO/WARWICK bayonet element may be an economical alternative. Consult us for current pricing and repair options. Below are sample configurations. Lengths will vary with specifications. Standard diameters are 2-1/2” and 5”. Placement of supports varies with the orientation and length of the element.